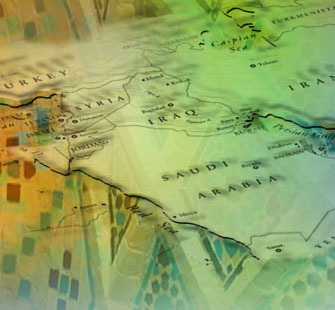 The minor in Middle East Studies was established through the Middle East Studies Program in the Center for Global & International Studies in 2014. The minor is available for students to officially declare beginning in the fall semester of 2014. To declare the minor please contact Mike Wuthrich, Faculty Advisor (mwuthrich@ku.edu) or Laura Leonard, Undergraduate Advising Specialist (email laleonar@ku.edu or call 785-864-3500 to make an appointment).